Announcing a “Murder Mystery” dinner in South Surrey! 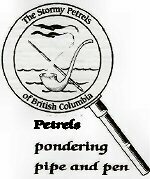 “The Case of the Murderous Love Affair” (a Sherlockian play written especially for our group by playwright Trevor Jenkins) will take place at the Crescent Beach Bistro. 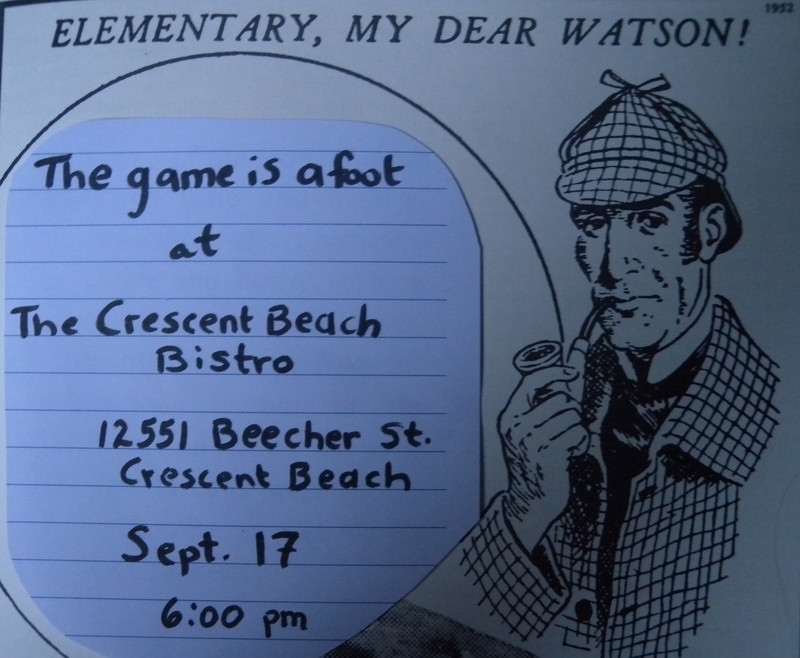 Diners will not only take part in the mystery, there will also be games, contests and more Sherlockian shenanigans! The cost is $55 (Canadian!) this includes dinner, taxes, tips and 2 hours of fun! It is important to RSVP to Linda at the restaurant to hold your spot!